More freedom of movement between spout and basin! hansgrohe mixers with the “ComfortZone” feature guarantee comfort and convenience at the wash basin or sink. 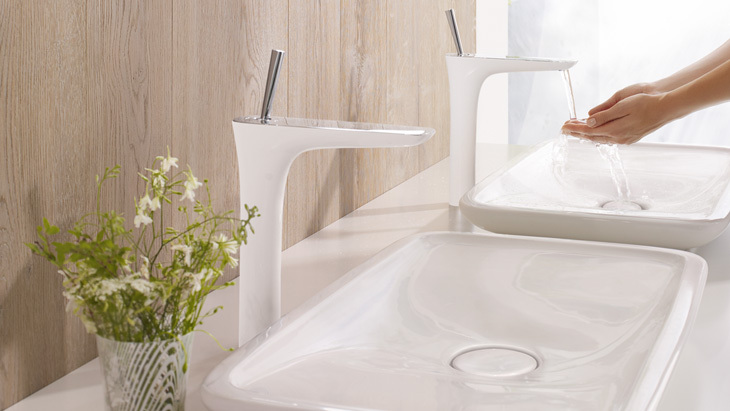 The hansgrohe innovators and designers have done a great job in designing these. The models are of a generous size, their technology and construction is elaborate and their design outstanding. Experience the new level of spaciousness in the bathroom, and enjoy the freedom and space to design your ComfortZone just as you want it.